Do you need to exchange information with your customers, suppliers and business partners via the web? Are you looking to expand into web services but don’t know how or want someone to do it for you? You’ve come to the right place, iWebSrv is the service and solution for you. 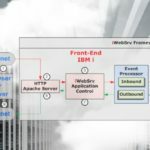 iWebSrv was developed to provide IBM i customers a secure, robust, end-to-end web services solution that meets the demands of the smallest to the largest organizations. iWebSrv addresses the two most common web services obstacles facing the IBM i community today: security and the ability to isolate programmers from the complexities of web application development. 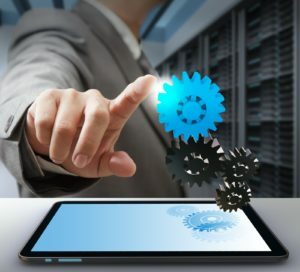 What makes iWebSrv different is its ability to isolate the web input and output processing (Front-End) from the user’s IBM i production environment, associated programs and databases (Back-End). We handle the Front-End, you do what you normally do: handle the Back-End. iWebSrv is a web services framework uniquely designed and architected for the IBM i. At iWebSrv we can get you up, running and supporting web services in no time at all. Think of it. Customers, suppliers and business partners, all interacting with your IBM i via a web service, getting and exchanging the information they need in real time.